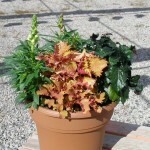 *We no longer grow these in the fall but check out our spring deco pot and combo pot list. 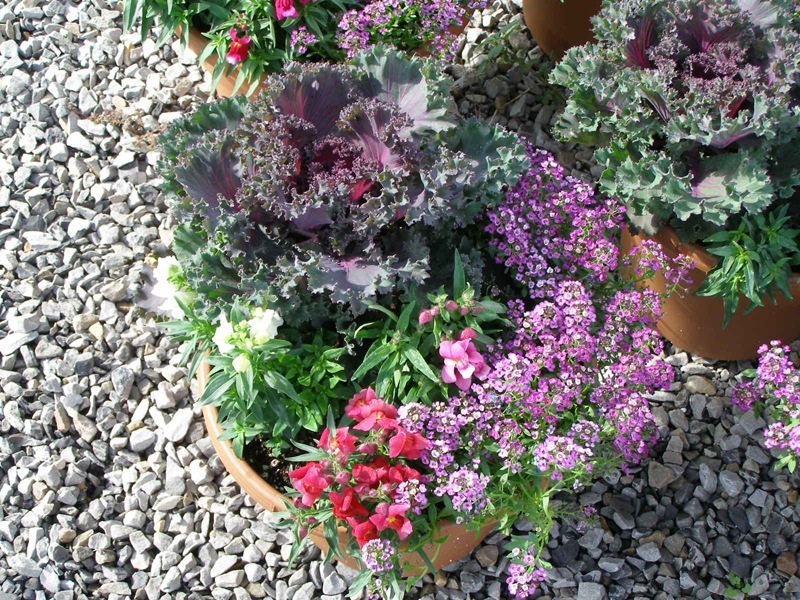 Fall Deco Pots and Combo Pots feature an assortment of late summer and fall annuals in a wide variety of colors and combinations. 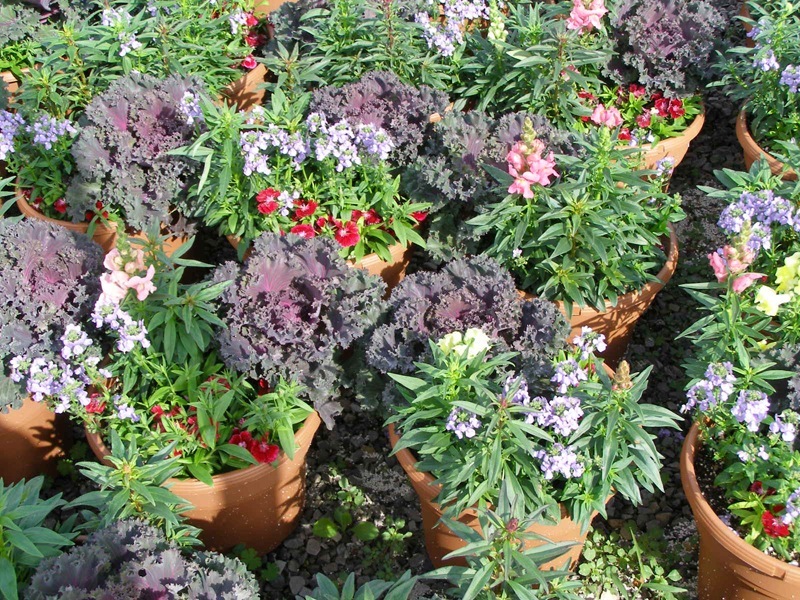 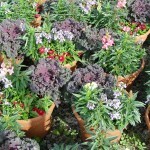 Varieties and Colors: Combo Pots contain an assortment of fall annuals. 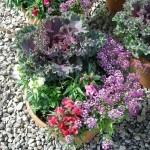 Deco Pots contain Plectranthus Mona Lavender. 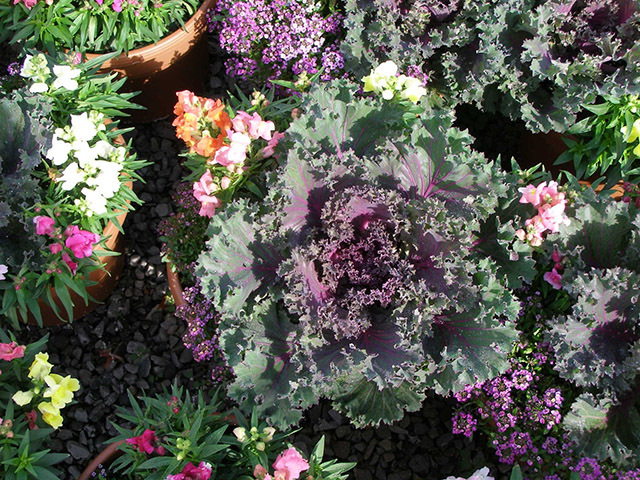 Outstanding Features: Bright and colorful fall plants and flowers. 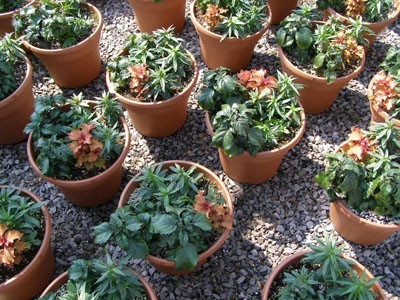 Tips: Water more in early fall then water less as the temperatures cool off and the plants use less water. 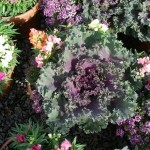 Water well if prior to a chance of frost or near freezing temperatures. 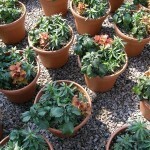 A pot that is well watered will have a better chance of surviving. 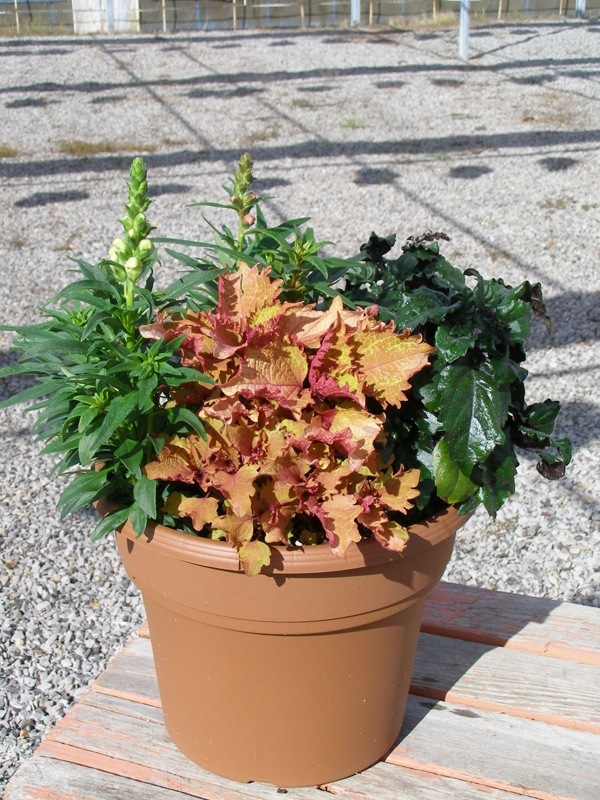 Recommended Uses: Liven up your porch or patio with fall combo pots.